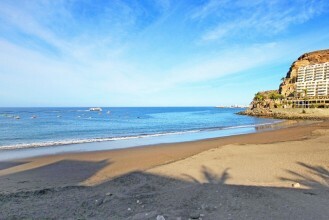 If you love sun, sea and sand, we offer plenty of holidays in Gran Canaria to tempt you to visit this lovely part of the world. 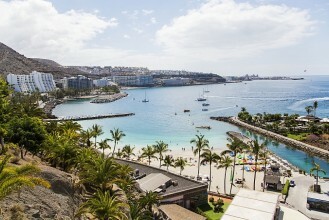 There are a range of Gran Canaria resorts to choose from on this popular island, all of which benefit from the glorious year-round sunshine the Canary Islands are so renowned for. 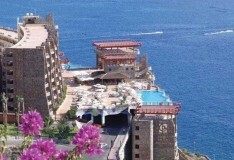 We offer a choice of three Gran Canaria resorts for you to consider. 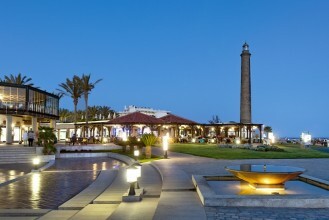 Maspalomas is a great holiday destination for those who want choice. Here you'll find hotels, restaurants and bars aplenty - along with golden sand dunes, a pristine golf course and stunning national park to explore. 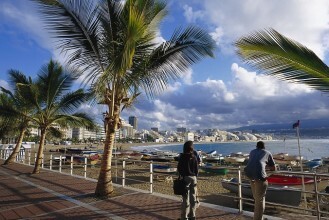 As the name suggests, Playa del Inglés has long been one of the most popular Gran Canaria resorts for English people to visit. 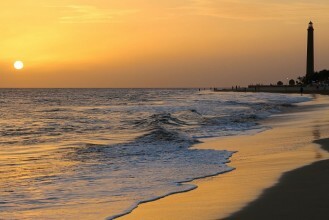 The beach here is simply fantastic and there are plenty of shops, restaurants and bars to enjoy too. 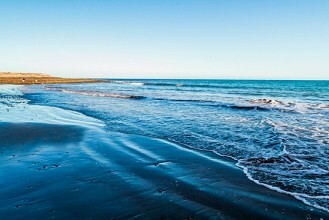 Puerto Rico is one of the sunniest parts of the island and boasts golden sands and cool waters to swim in. There are plenty of watersports to tempt you in, as well as a beautiful promenade to stroll along and a chance to take in the sights or stop for refreshments in one of the cafes, restaurants and bars. Our appealing selection of conveniently located Gran Canaria resorts has everything you need for a memorable holiday experience. 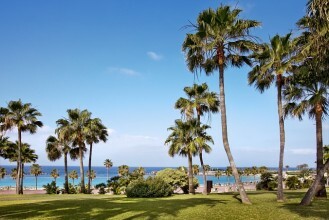 We know you'll have a great time, so why not choose one of our hand-picked Gran Canaria holidays? 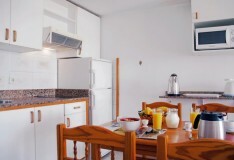 You'll be sure of comfortable accommodation in Maspalomas, Playa del Inglés or Puerto Rico, depending on your preference. 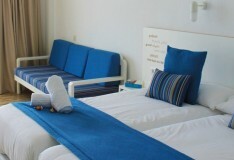 Contact us today to arrange your ideal holiday in Gran Canaria. You'll be pleased you did!